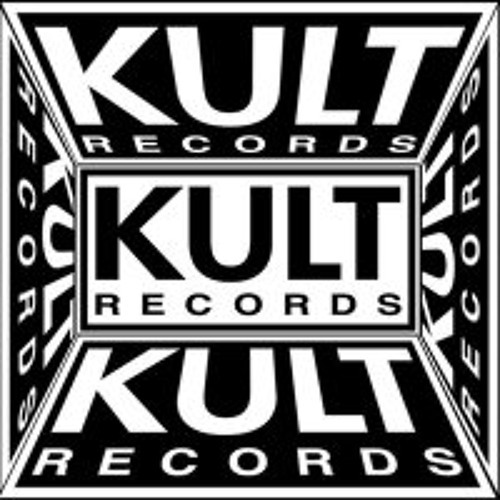 KULT Records has obtained international success through a wide array of dance genres from vocal garage cuts with live instrumentation, groovy bass lines and disco loops to screaming big room anthems with quaking hard hitting percussion and rumbling, bottom heavy, hypnotic monster songs. With this in mind, it is no surprise why Billboard Magazine's Larry Flick is quoted as writing "New York's reliable KULT Records is among the savvy labels leading the way." Producers such as Sheamus Haji, Dynamix, Robbie Rivera, Danny Buddah Morales, BPT, Deep Swing, Kevin Yost, Lenny Fontana, Cricco Castelli, 95 North and many others, have seen the start of the musical careers through their earliest releases on KULT Records [For many of the above mentioned, their first releases ever published, were on KULT]. Aside from the aforementioned, producers and artists as Victor Calderone, Deep Dish, Mantronix, MAW, Junior Vasquez, Kenny Dope, Orinoko,[Timo Maas], Futureshock, Tom Craft, Pete Heller, The Beloved, Saeed Younan, Carlos Fauvelle, Jiggy, Rui Da Silva, Eddie Amador, Creamer & K, Eddie Cumana, Cevin Fisher, Stephan Grondin, Giangi Cappai, Roy Malone, Cytric, Ivano Bellini Friscia & Lamboy, The Scumfrog and many more have throughout the years have lent their talents and names to the KULT Records roster. Superstar DJs as John Digweed, Pete Tong, Danny Tenaglia, Roger S., Dj Sneak , Louie Vega, Cashmire, Dj Vibe, Steve Lowler, Graham Gold, Angel Moraes, Derrick Carter, Mark Anthony, Manny Lehman, Deep Dish, Tony Humphries, Junior Vasquez, Boy George, David Knapp and many many others have shown their support by including KULT's product in their popular selling Compilations.